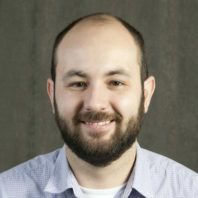 Prof. Arda Gozen’s will receive $500k for his proposal entitled “CAREER: Material-Process-Property Relationships of Additive Manufacturing with Polymer Nanocomposites” from the National Science Foundation for 5 years, starting on April 1, 2019. 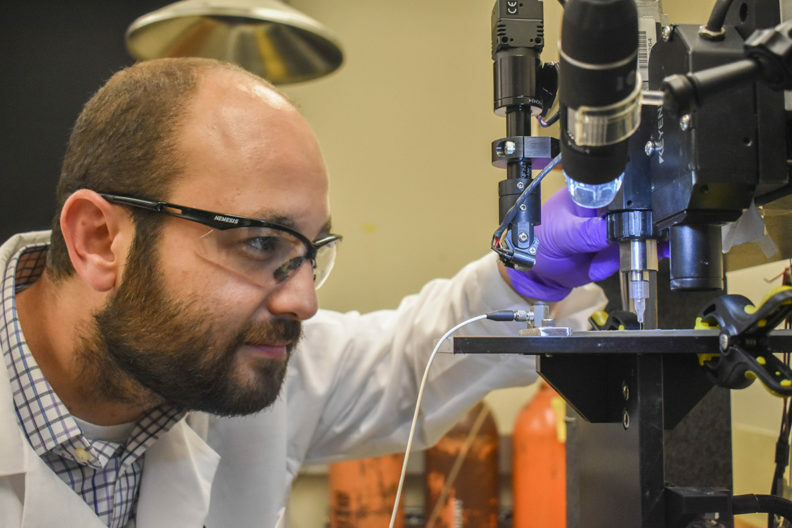 This Faculty Early Career Development (CAREER) Program grant will support research into polymer nanocomposites or PNs, consisting of nanoparticles within a polymer matrix. These materials are utilized in many emerging technologies such as energy storage, biochemical sensing, flexible electronics and artificial tissue engineering important to the national prosperity and competitiveness. This award supports the fundamental research that will provide the knowledge needed for additively manufacturing PN parts having “as-designed” properties with high customizability, precision and accuracy. The educational effort will provide a model for integration of additive manufacturing into the mechanical engineering curriculum which in turn will equip the next generation manufacturing workforce with a much needed skill-set. The outreach activities that will be realized in this project will increase the public awareness and readiness for the additive manufacturing and flexible electronics concepts.